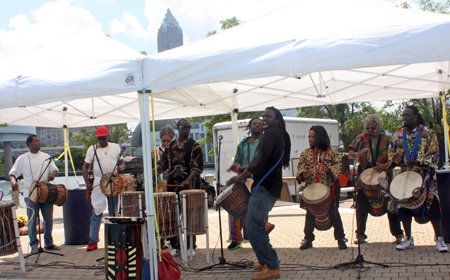 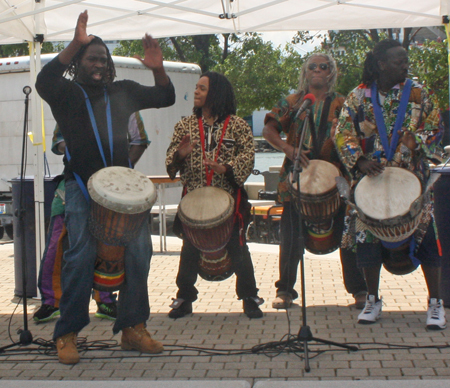 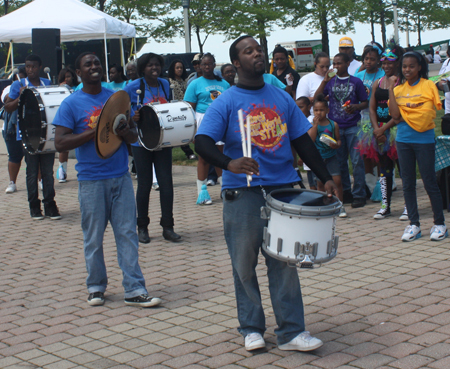 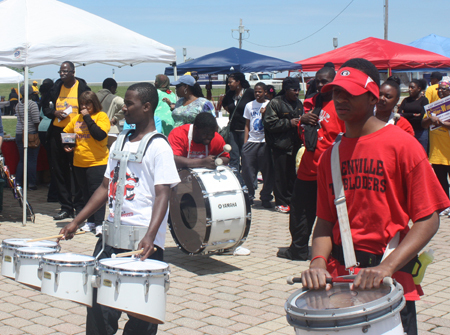 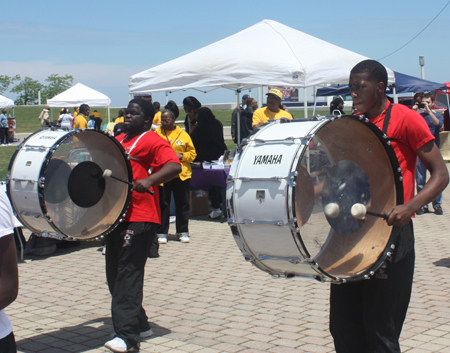 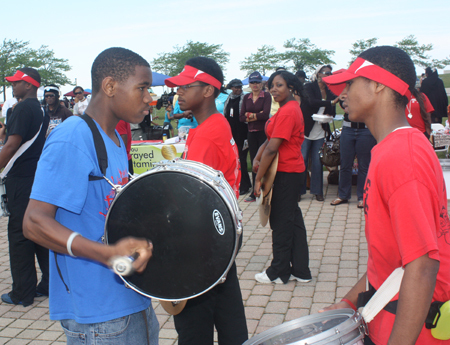 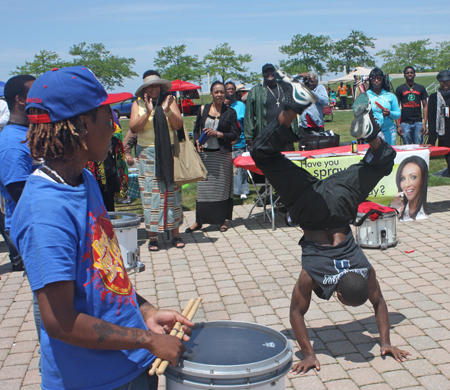 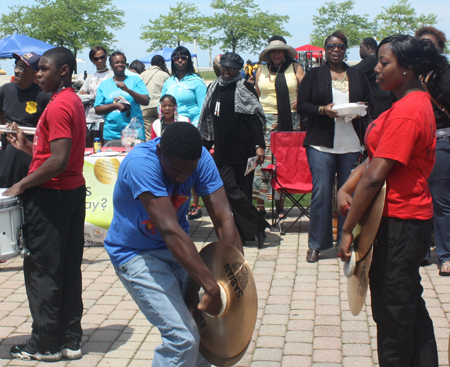 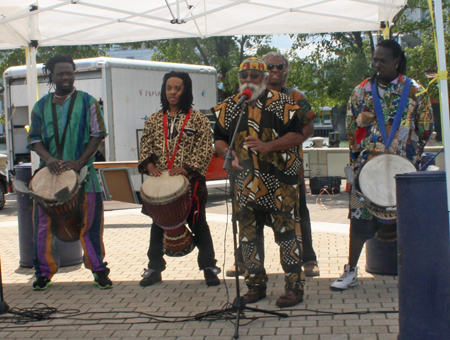 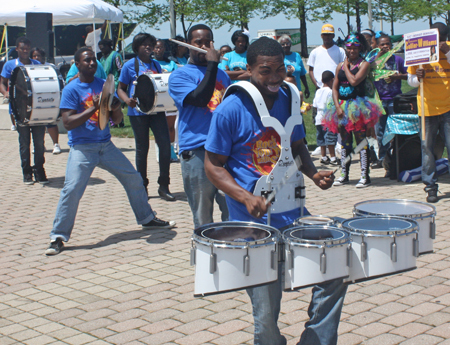 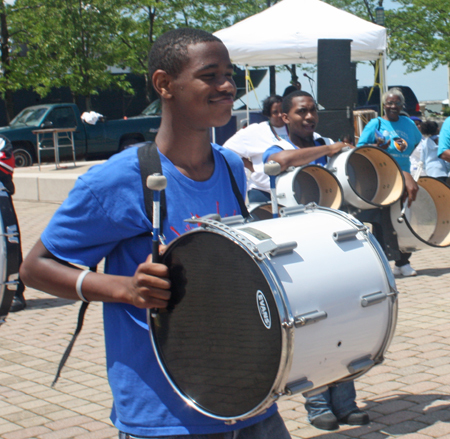 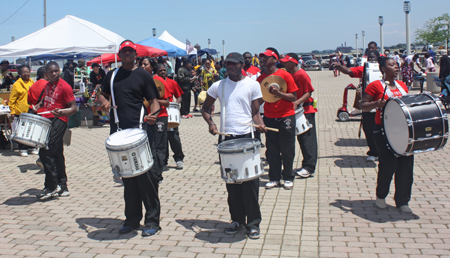 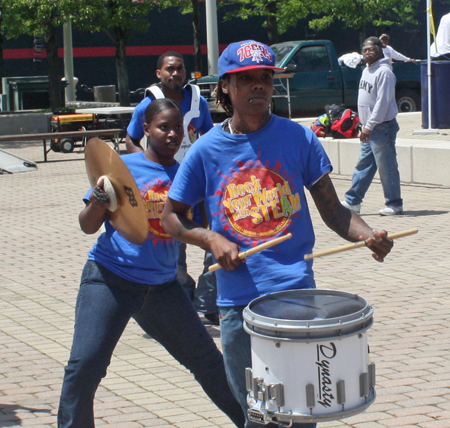 The 2nd annual Cleveland African-American Festival took place at Voinovich Park on Saturday June 2. 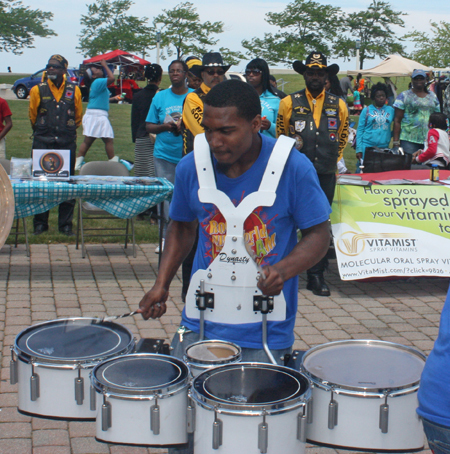 One of the highlights was the African drum performances and a friendly competition between the Glenville Tarblooders drummers and the Cleveland Municipal School District 'Rock your World with Steam' drum team. 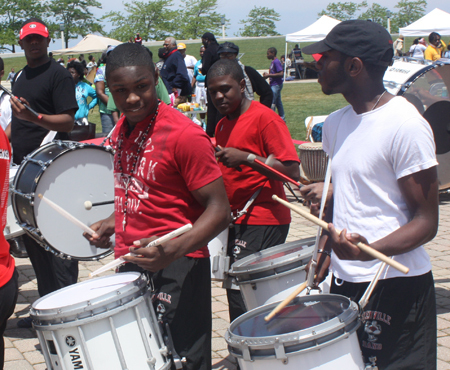 Enjoy these photos and video from the drummers. 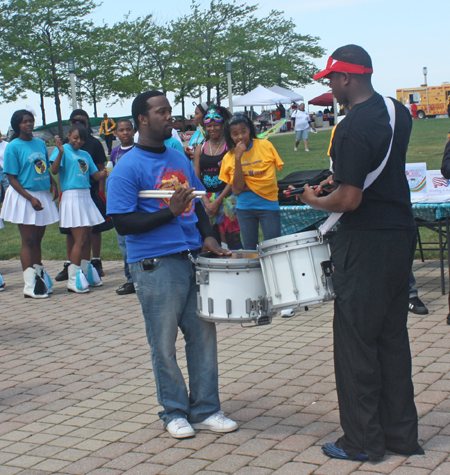 Don't miss this exciting video of the drum face off.